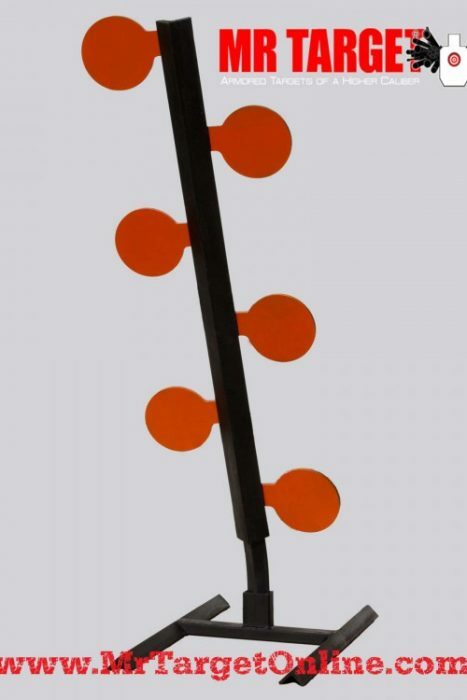 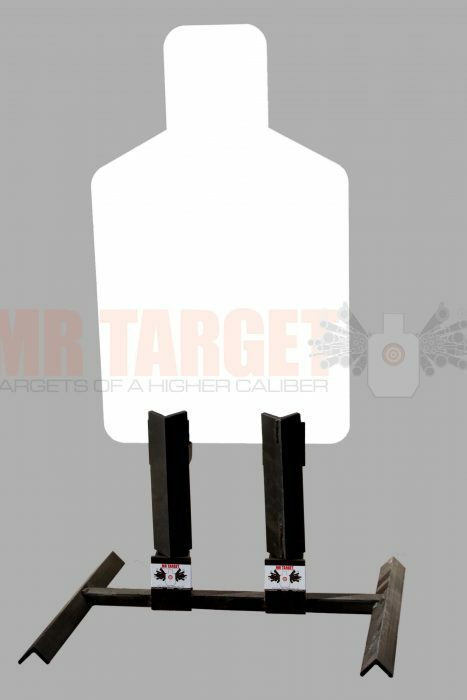 THE “MR TARGET” – This affordable priced target is a 2/3 scale solid IPSC plate. 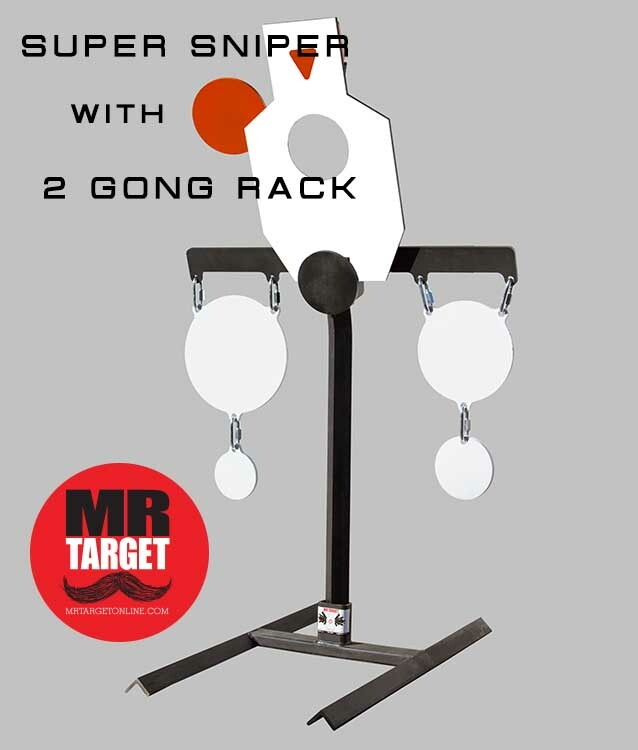 The target is reversible and comes with both sides painted white. 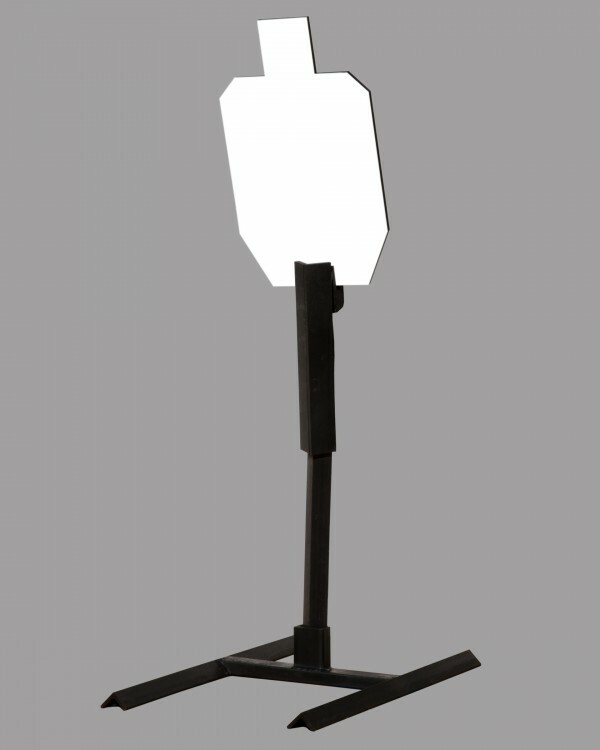 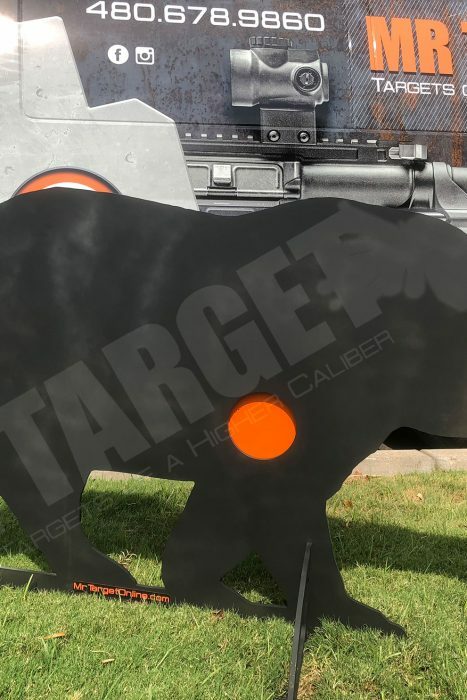 This target is made with 3/8” thick AR 500 plate and one of our most popular targets.